The Bend La Pine School district serves the communities of La Pine, Sunriver and Bend, Oregon with programs for students from Kindergarten to seniors in high school. There are 18,375 students enrolled in the District’s 32 schools, making it the 5th largest school district in Oregon. To cater to a wide variety of students and a range of needs, Bend La Pine Schools offer options outside the traditional K-12 classroom with magnet schools, charter schools, and alternative schools. These include Luna, an afternoon and evening option for high school juniors and seniors, a tech magnet elementary school, a kindergarten through third grade Montessori school, Bend International School for K-8, and REALMS (Rimrock Expeditionary Alternative Learning Middle School). 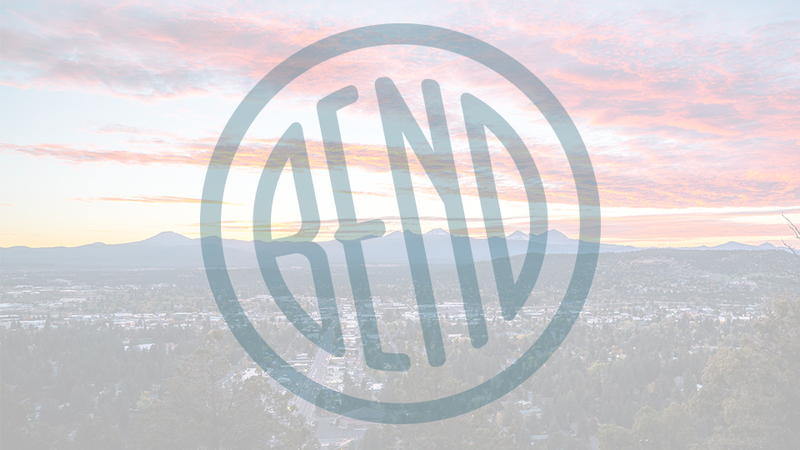 Bend is home to a rapidly expanding population, which has lead Bend La Pine Schools to grow rapidly to meet the needs of the local student population, particularly in Bend. The current District oversees 18 elementary schools, seven middle schools and five (soon to be 6) high schools. The goal for Bend-La Pine Schools staff members is to prepare all students to be future-ready. The District’s average SAT score was 57 points higher than the state average and 80 Percent of BLS students continue their education within five years of graduation.